Where southern hospitality is not a myth, but a mantra. Thank you for your interest in staying at our Bed n' Breakfast. We are checking availability for the date you've requested and will promptly get back with you regarding your reservation. We willing be calling from (510) 543-0966. Feel free to call us at any time. 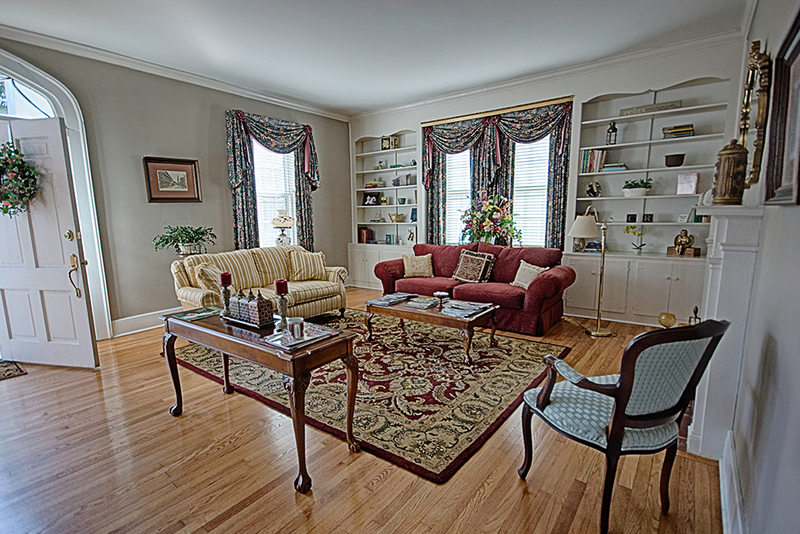 Walk in the front door and immediately be taken with Cinnamon Ridge’s grand southern charm. 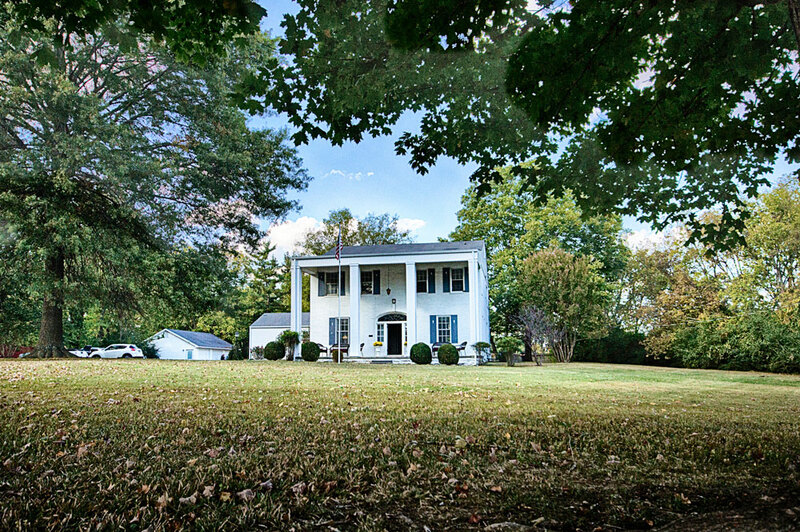 A two story colonial-style house situated in the heart of Tennessee Horse country, Cinnamon Ridge is the perfect quiet get-away. Our 5,500 square foot retreat is just a short walk, medium mosey, or a longish skip from the Walking Horse National Celebration grounds. 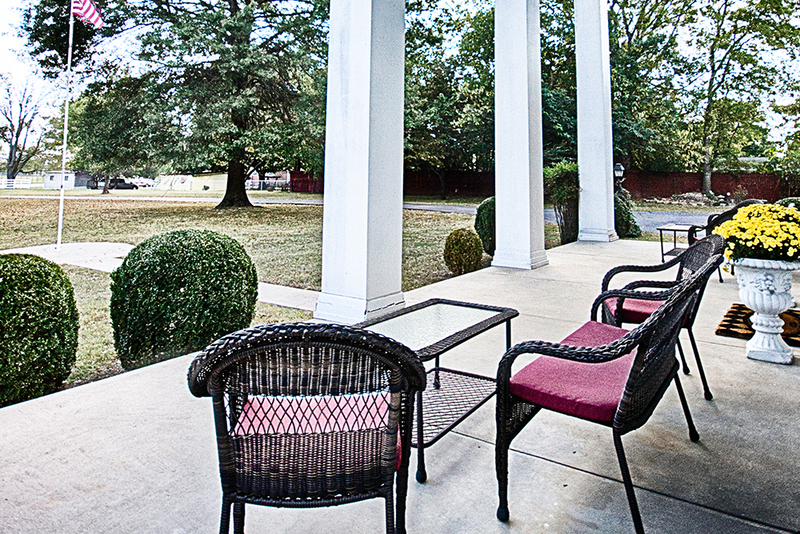 Sip coffee on the front porch. Tour the area’s famous distilleries, Jack Daniels and George Dickel. Shop the antique stores nearby at the historic downtown Shelbyville square. 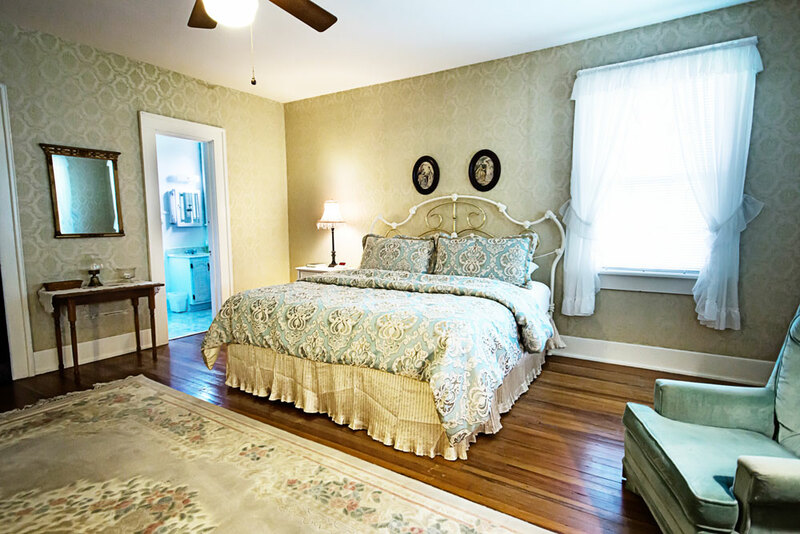 "Our stay here was wonderful! George is an awesome host and our cook made a delicious breakfast. She it's super sweet and friendly. Beautiful bedroom and comfy bed. We felt at home!" The owner is absolutely amazing, and the B&B is so beautiful. 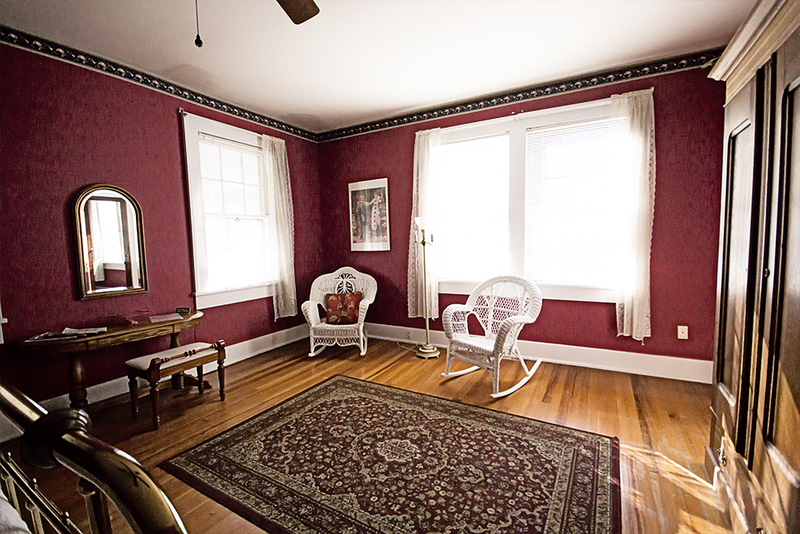 The rooms are fantastic, and the sitting room and dining areas are charming :) if you are looking for a place to stay or take pictures, there is nowhere better! 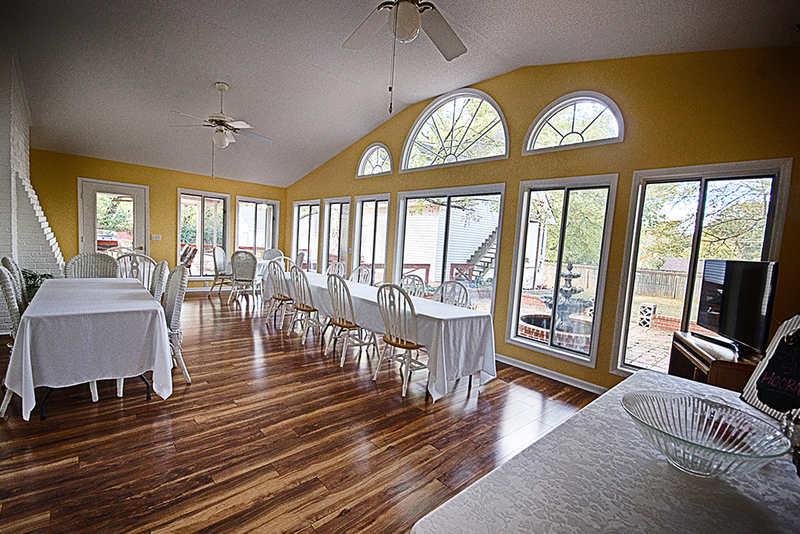 This is by far the best bed and breakfast in the area!" "My husband and I spent our honeymoon at Cinnamon Ridge and I will never forget that experience. The hospitality, the local attributes, the way that everyone makes you feel all combine to make an enchanting moment in time that last forever."